At The Woodland you will find quality, friendly service and the in-store items you need. 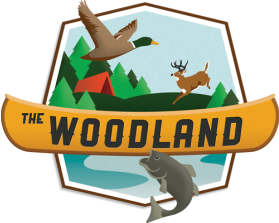 The Woodland is conveniently located on Highway 27, 5 miles North of Augusta, near Lake Eau Claire and on the Eau Claire River. (insert Google link). The Woodland is also conveniently located near the Eau Claire County recreational trail system.